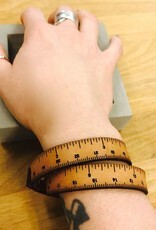 Size: * 17" 15" 16"
Wrist Ruler is a leather wristband with engraved inch and centimeter measurements. 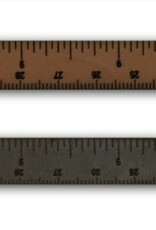 If you find yourself always needing to measure things when you’re on the go, this is the perfect product for you. 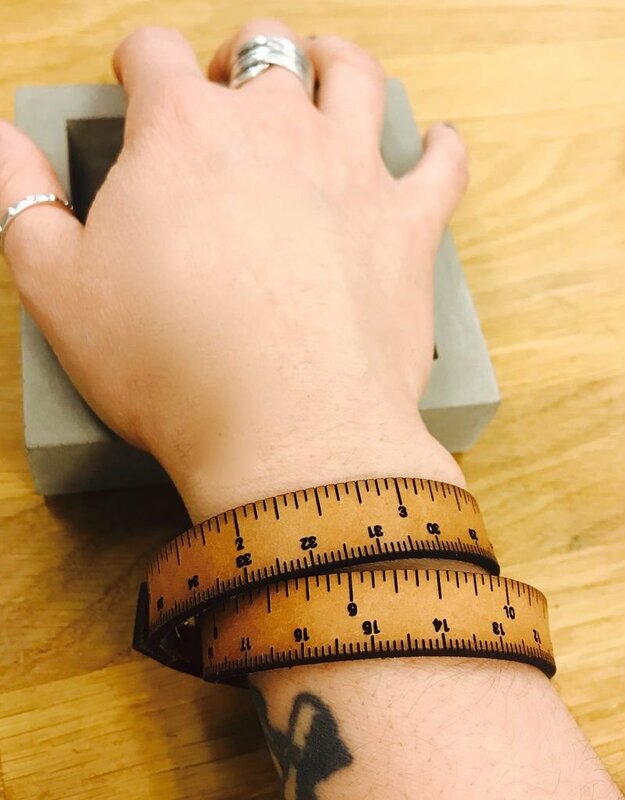 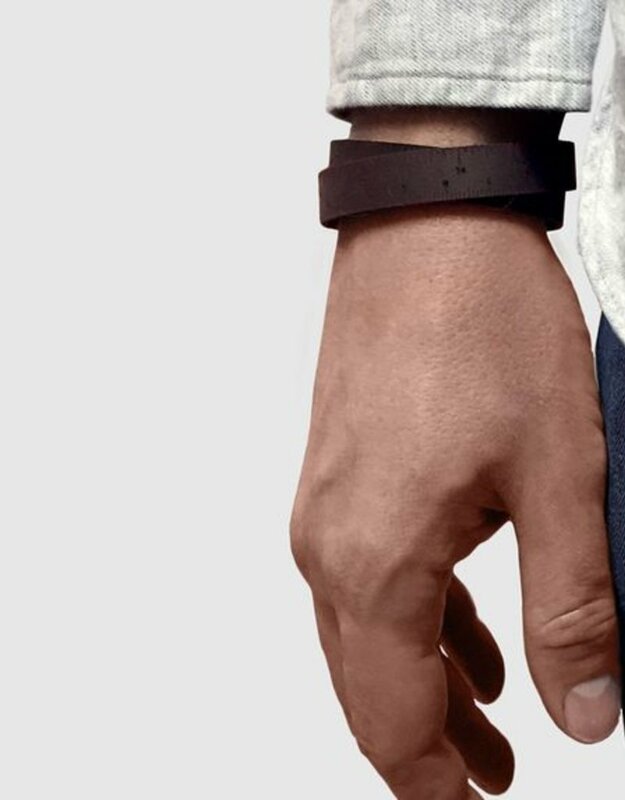 Sizes are based on wrapping around your wrist twice. 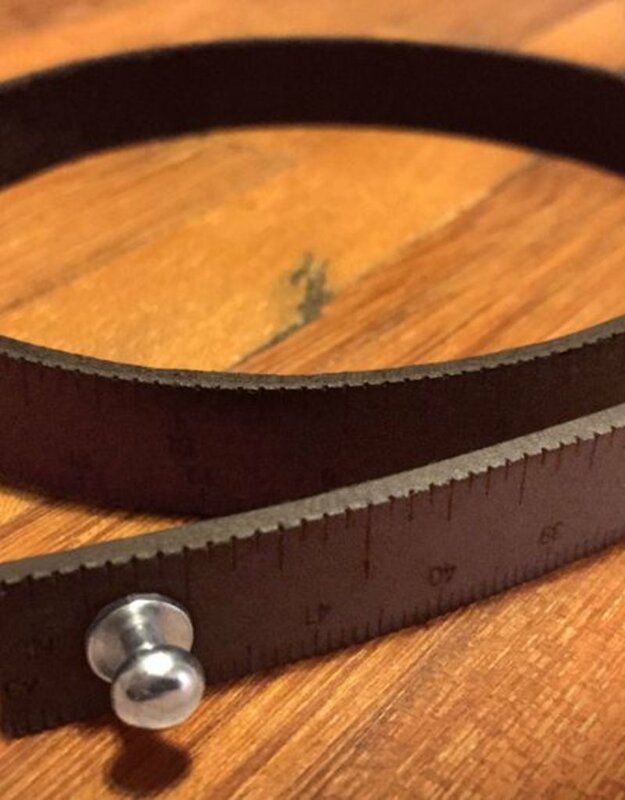 Give it extra length depending on how loosely you want to wear it. 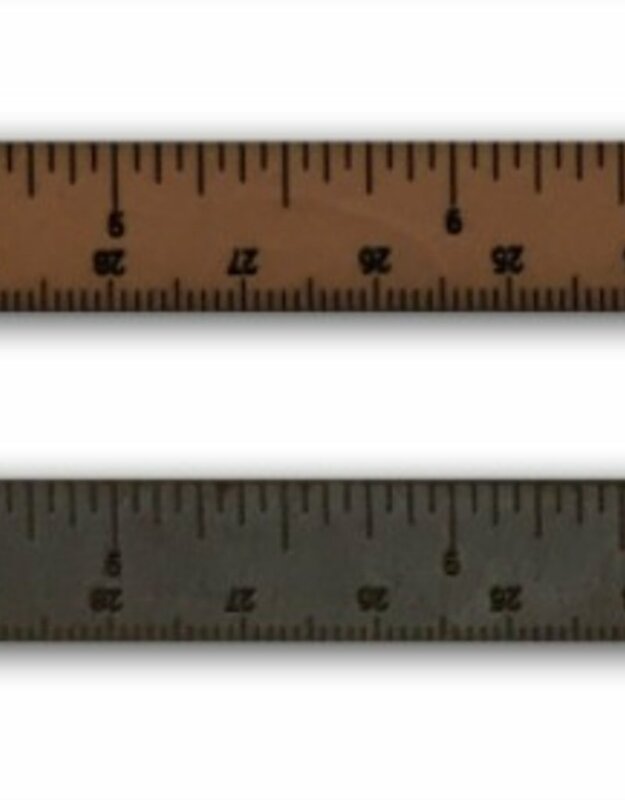 Please allow an extra 1/2 inch for the stud closure. 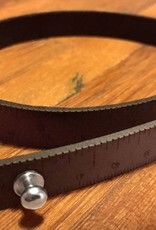 The button stud is chrome plated brass *Workshop products are made in the US. 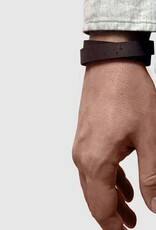 They are produced in small runs and individually numbered.